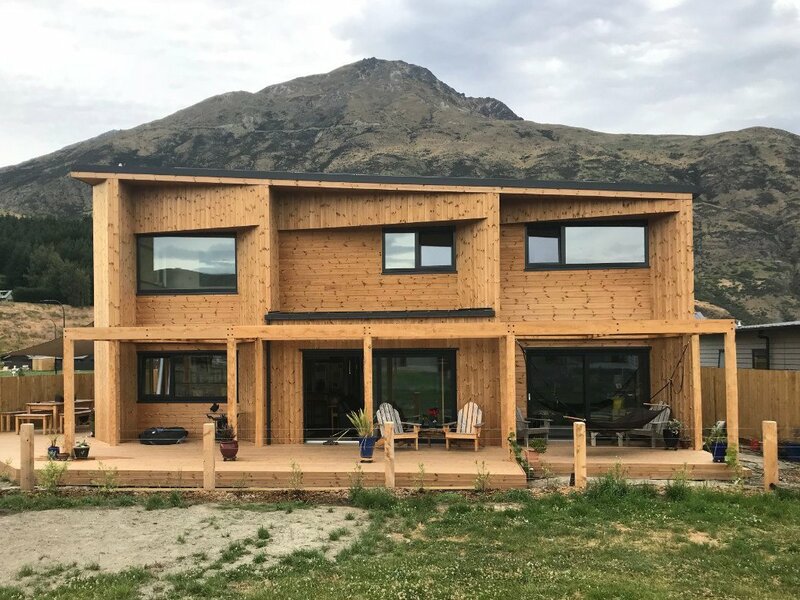 Shotover Passive House | Sustainable Engineering Ltd.
Queenstown is one of New Zealand’s more challenging climates yet Passive House methodology can deliver a warm, dry, healthy home. 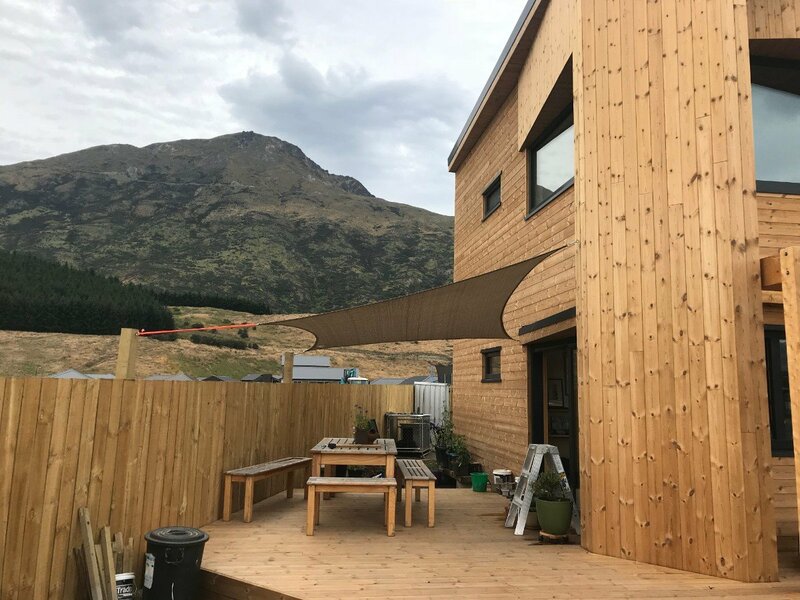 This home is a family residence in one of the city’s newest suburbs, nestled below the Remarkables. 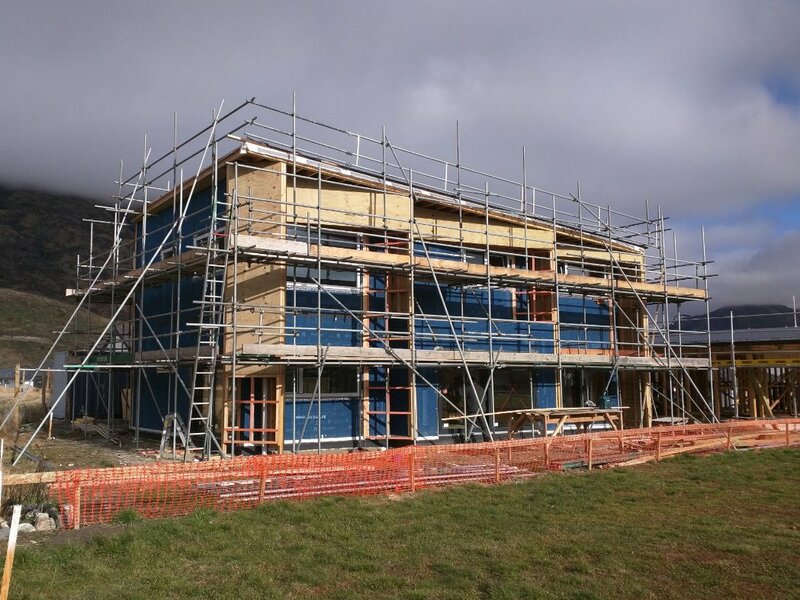 The interest in making this build a Passive House came from the owners. The original brief was for a simple but dramatic design that overlooked the park to the north and contrasted with the more conservative dwellings around it. 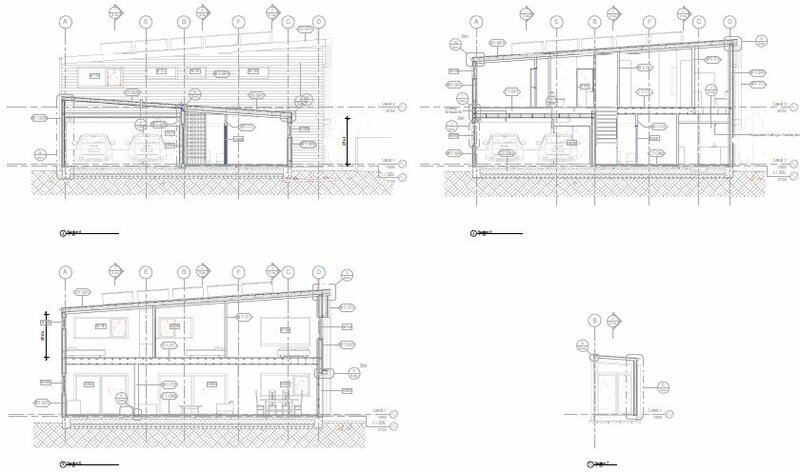 The form was simplified during the design process, while the façade elements outside the thermal envelope, especially those to the north, gained depth and complexity to provide shade from summer sun. 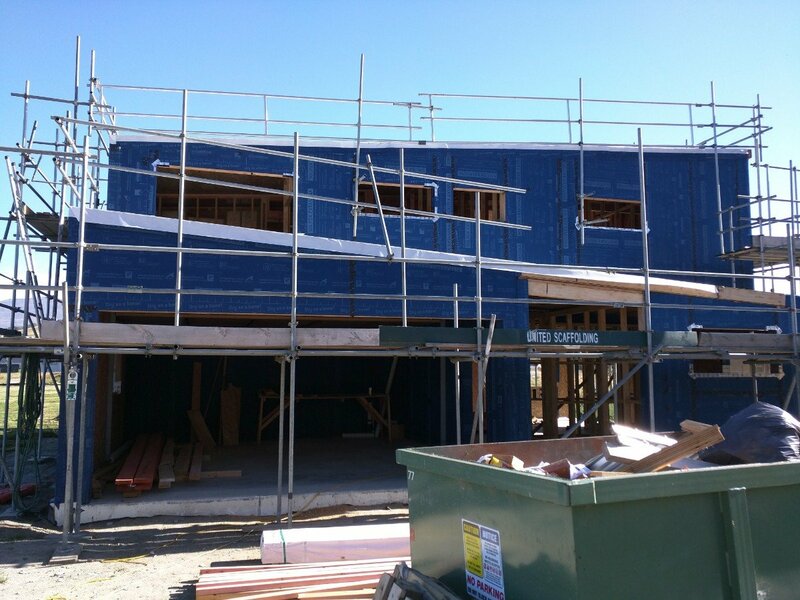 As planned from the outset, the house was built using SIPs for the roof and walls, and a small amount of thermally isolated steelwork. 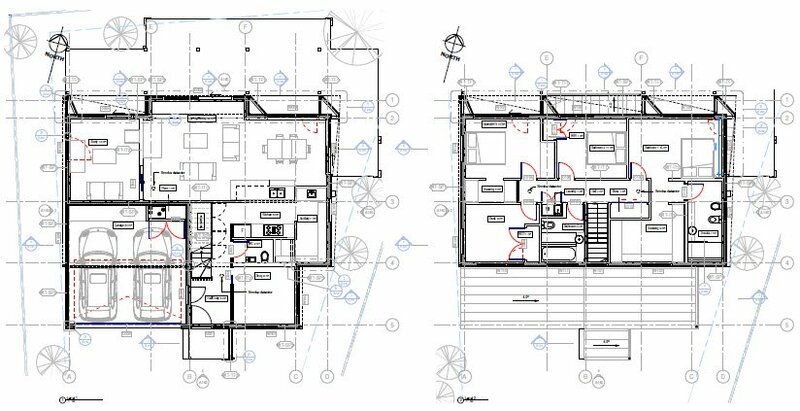 This facilitated swift construction and the open plan design. The concrete slab is sandwiched with 250mm of EPS foam insulation below and 90mm of polyurethane insulation above to achieve R11. The high-performance, triple-glazed windows were imported from Germany.